A chess piece with which you can construct your own game. 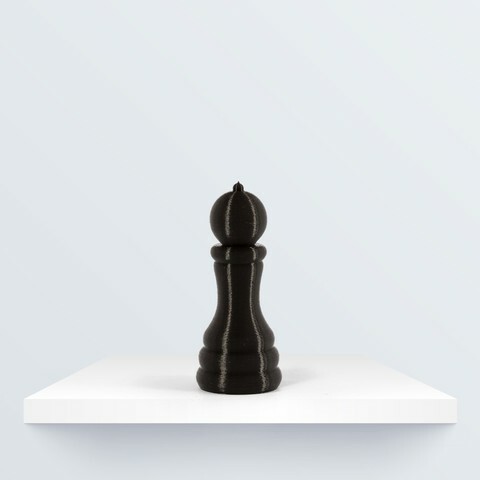 You can also download and print the pawn, queen, rook and king, all designed by BQ. Chess piece with which you can build your own game. You can also download and print the BQ designs for the pawn, the queen, the rook and the king.